Changing our world, one dog and one family at a time! 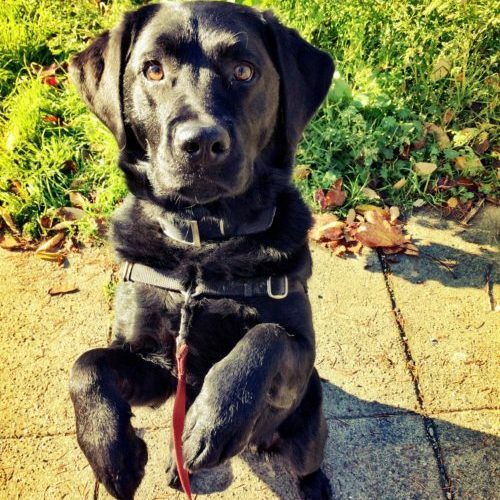 Puget Sound Puppers is uniquely qualified to help you and your dog, whether you need training to solve behavior problems, or just want peace of mind knowing your dog is getting much-needed activity during the day. Could not be happier with the level of service they provide from the walks, training, updates, and overall love they give. Very communicative and responsive as well as attentive… Best find ever. Wesley came to our home and worked patiently with us, teaching us techniques to help understand our dog’s triggers. We appreciate the gentle approach and education on how to read our dog’s body language… Thank you so much!!! 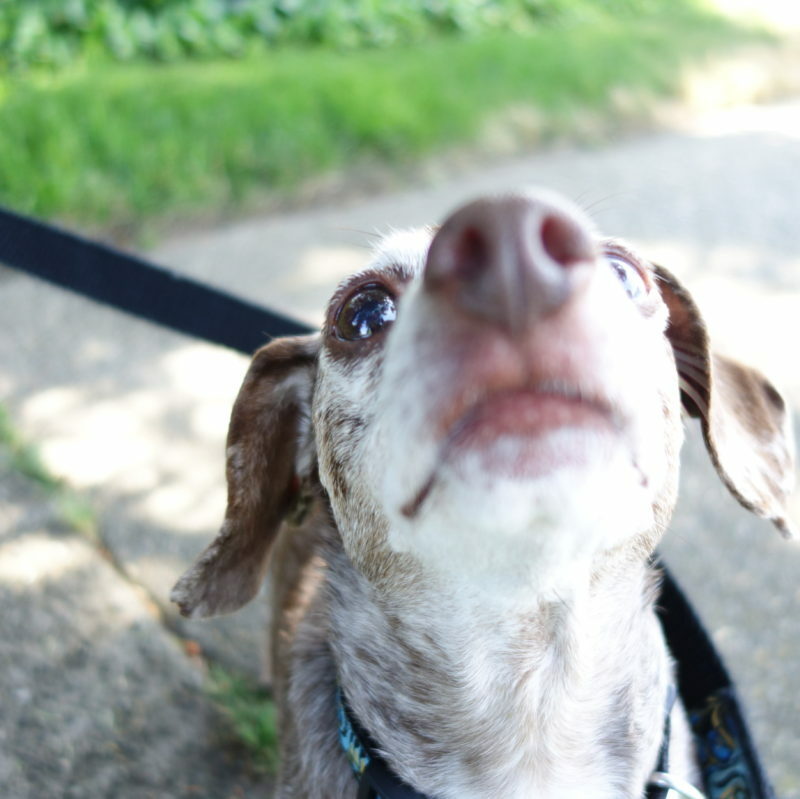 Well-trained walkers and pet care professionals to take care of your four-legged family member.